The color pink is often said to denote love, with many different shades ranging from sweet and romantic to bold and fiery. With a huge array of styles, silhouettes and shades, you will be able to find the perfect pink to express yourself at your special event. Choose from floor length gowns perfect for making a prom 2019 statement, or short and sweet A-line styles that will make you fall in love all over again. To make the color pink more sophisticated you can add gray, black, or darker shades of blue. 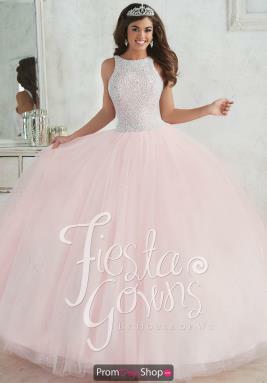 Prom Dress Shop features stunning pink homecoming dresses that will have you tickled pink! Order your dream dress today and receive free ground shipping!